Julong has been designing and building reliable and easy to operate gold separation and mining equipment for many years. 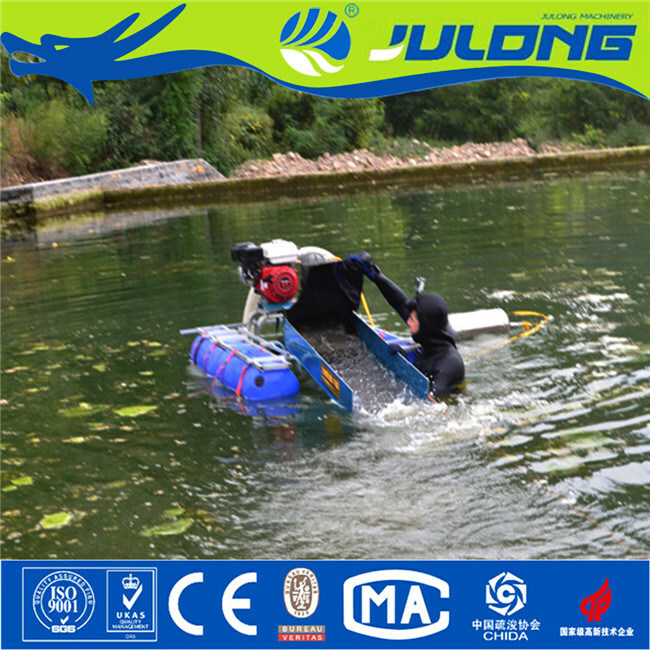 This kind of small gold dredger is designed for one person to recover gold from underwater deposits. 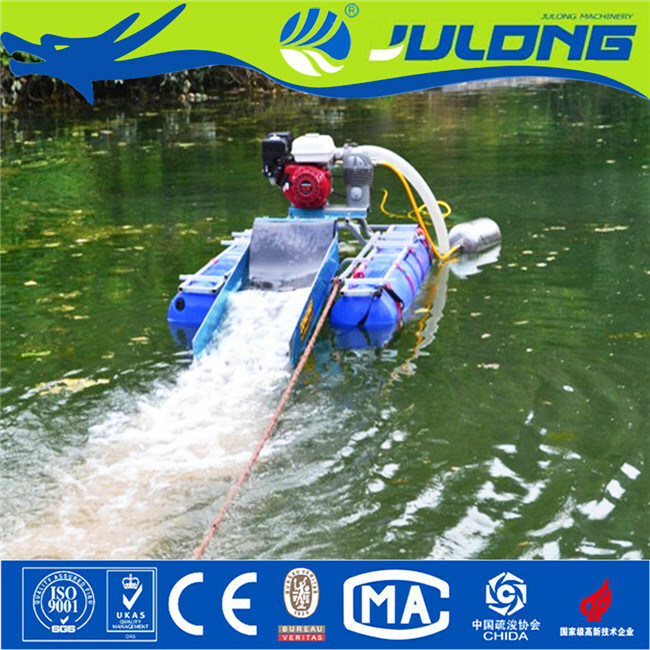 This small gold dredger is composed of engine, water pump, floatation and stainless steel frame. The following pictures show clearly of the structure. 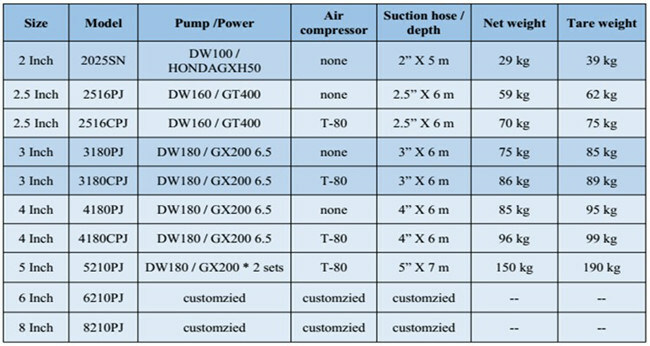 â˜…Â The specifications are just for reference. 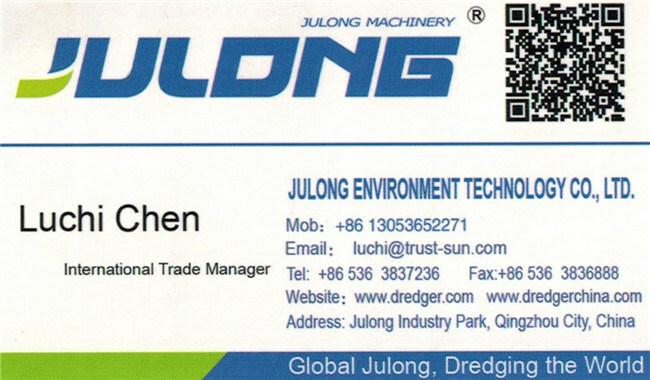 We can design the dredger according to your requirements. 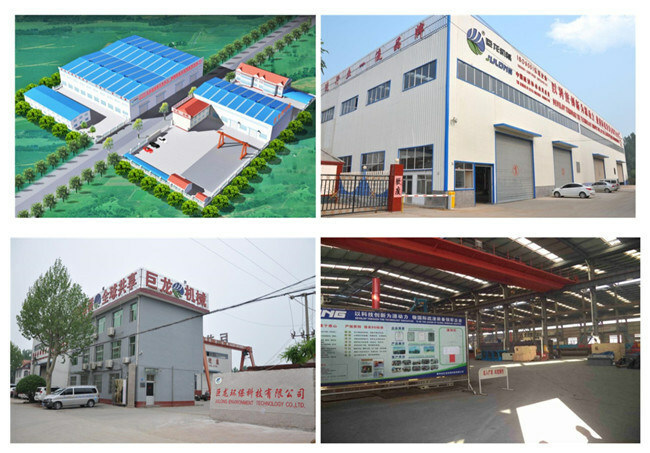 Julong Group has gained aÂ number of proprietary intellectual property rights, 13 national patents, 2Â scientific and technological achievements which reached the international leading level and one avhievement which reached the China national advanced level.